A fine salt from Peru, with a rich mineral taste. 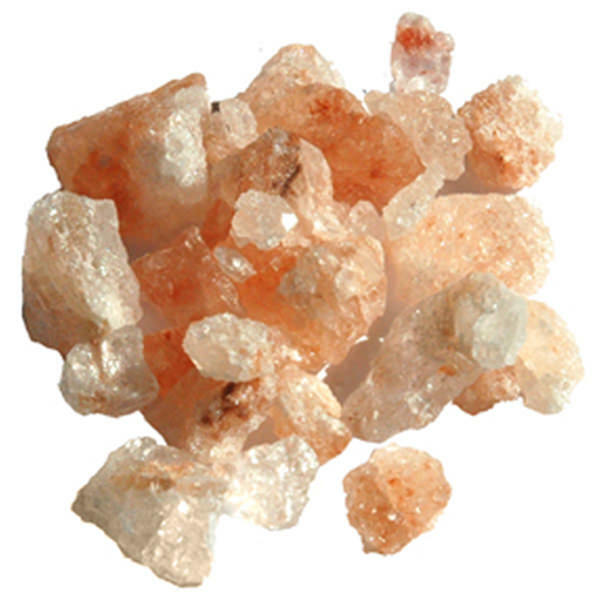 This 100% natural Pink Salt comes from subterranean rivers, unlike Himalayan Pink Salt, which is mined. Its light pink color is easily recognizable. 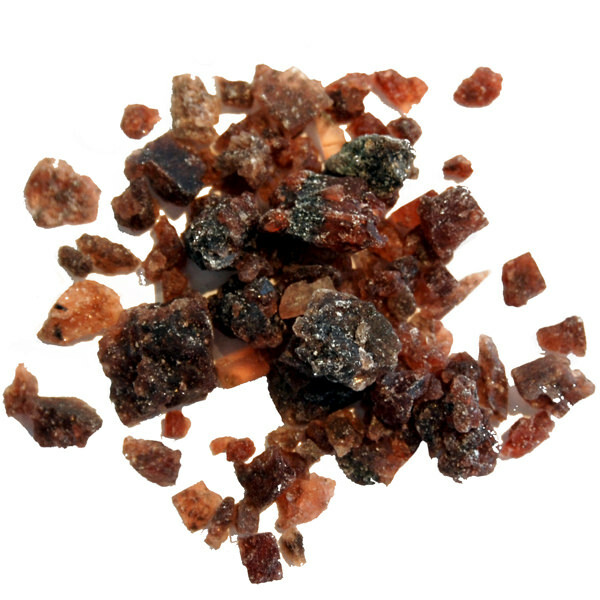 Its color and characteristic flavor, famously more complex than table salt, is derived from the wide range of minerals that make up the salt. 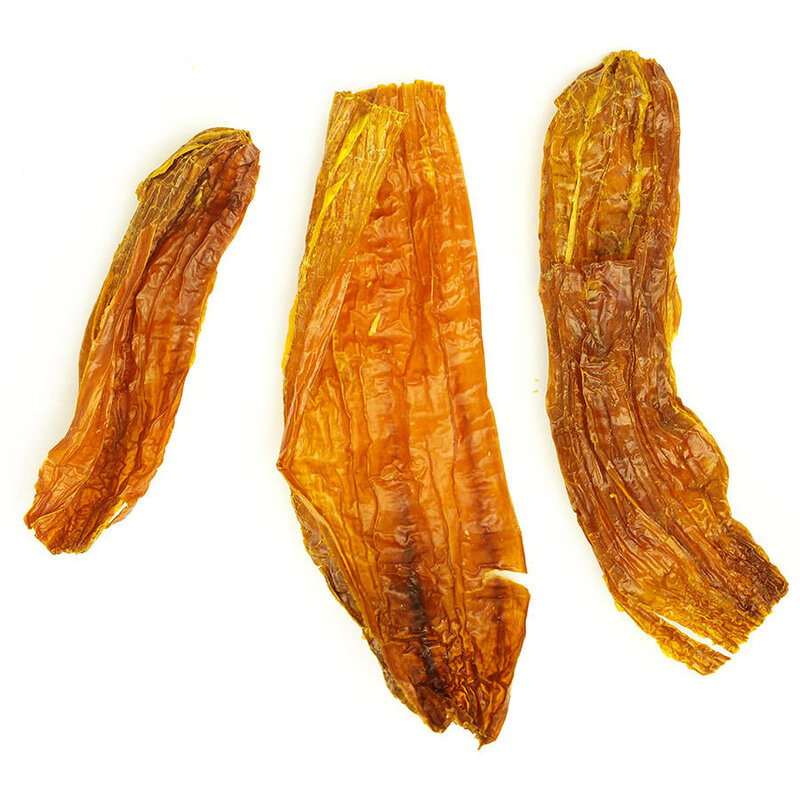 It can be used at any time during cooking, or as a finishing salt. 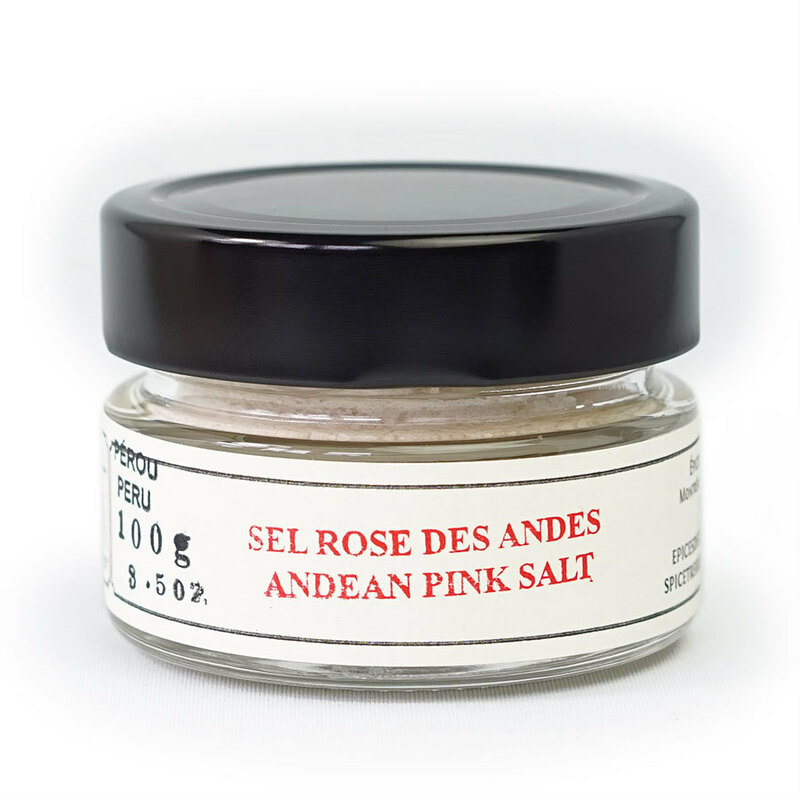 Andean Pink Salt is one of a kind. It comes from natural salt water springs high in the Andes, not far from Maras, Peru. It’s been harvested there for centuries, and collection methods have changed little in that time. 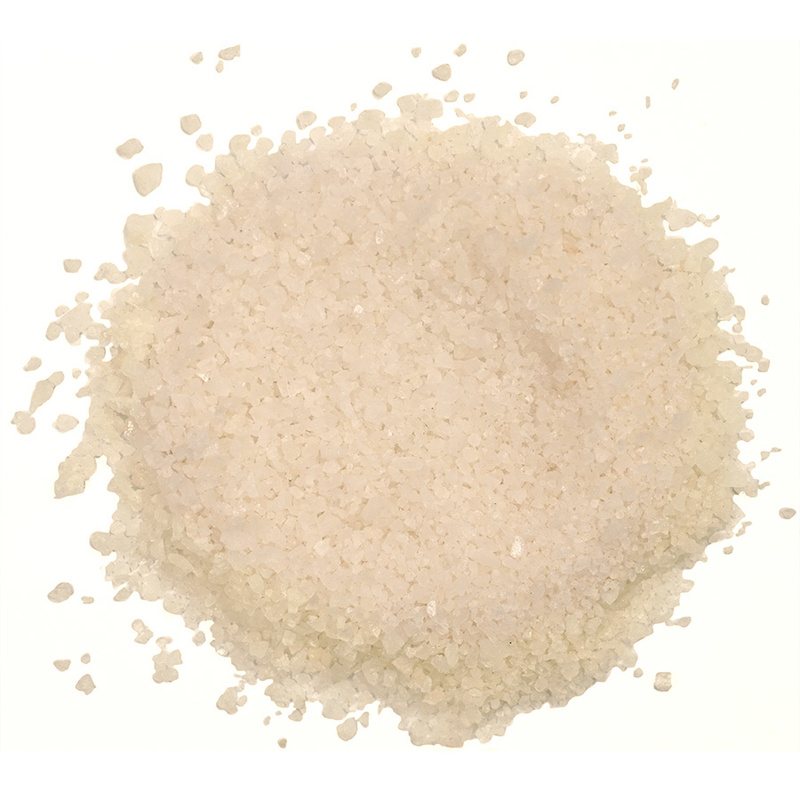 This Pink Salt is cultivated in terraces lining a mountain face, not unlike rice. Water from the springs fills the pools formed in each terrace and the salt is harvested through evaporation.